Chorus Aviation Inc, parent company of Jazz Aviation LP, today announced an agreement to extend the capacity purchase agreement (CPA) between Jazz and Air Canada. This announcement also includes a $97.26 million equity investment by Air Canada in Chorus. The agreement will extend the CPA between the companies to 2035, which creates the longest-term strategic partnership to date between Jazz and Air Canada. “Our solid track record of finding solutions for the long-term benefit of Chorus stakeholders has once again delivered an even stronger relationship with Air Canada for the next 17 years,” said Joe Randell, president and CEO, Chorus. Four years after the last amendment to the CPA, the two parties explain they are again taking steps to ensure the long-term competitiveness and strength of their alliance. This newest amendment, according to the parties, will address increased domestic and international competition, changing market demand, and fluctuating fuel prices, through significant changes that will modernize and up-gauge the fleet. Chorus states it will use approximately 60 per cent of the investment proceeds to purchase nine additional new larger-gauge CRJ900 (76-seat) aircraft to modernize Jazz’s fleet and generate additional lease revenue under the CPA. 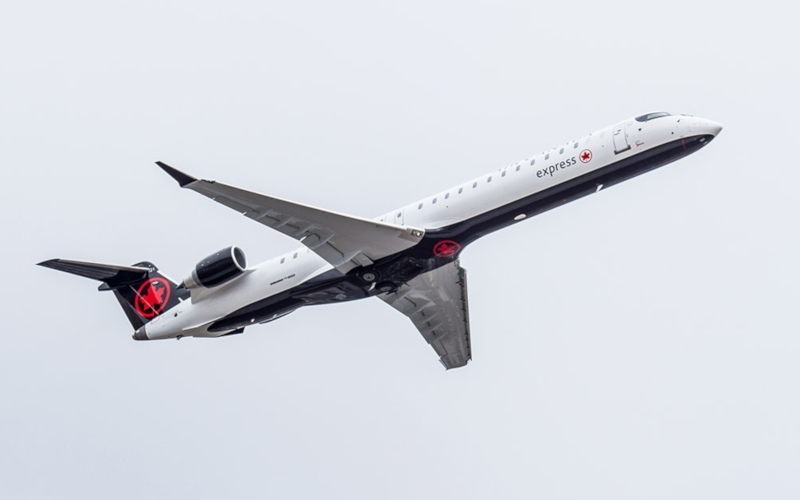 Five CRJ900s sourced by Air Canada will initiate the fleet changes with deliveries expected to begin in the first half of 2019. “Air Canada is deepening its partnership with Chorus through an improved CPA agreement for Jazz flying and our equity investment in Chorus… enabling us to modernize our regional fleet and respond more nimbly to evolving market conditions and to remain ahead of our competitors,” said Calin Rovinescu, president and chief executive of Air Canada. – Enhanced pilot mobility agreement that will provide Jazz pilots with access to pilot careers at Air Canada.